Welcome to the Tex Roses Country Music Duet official website. Here you will find all our albums, tour dates, and links to our channels. 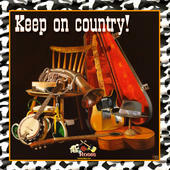 NEW ALBUM OUT: KEEP ON COUNTRY! After a long waiting, the New Album by Tex Roses is out: Keep on Country!. 10 legendary songs that made the History of Country, performed with full energy by Tex Roses! A great, great album for all Country Music Lovers! Don't miss it. 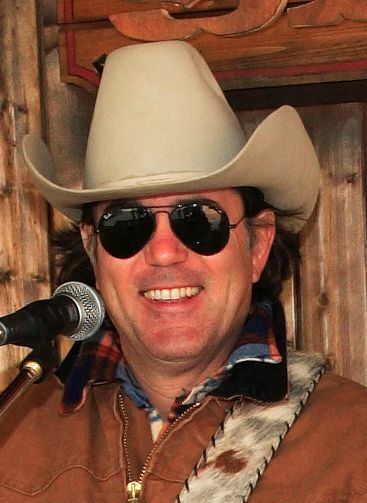 Tex. The incoming dates of Tex Roses's live tour. See all dates.